Who said retirement is only for Florida? 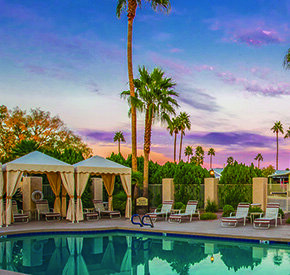 Some people may want to live on the West Coast, and that’s where Montesa at Gold Canyon can be the idea living place for you. 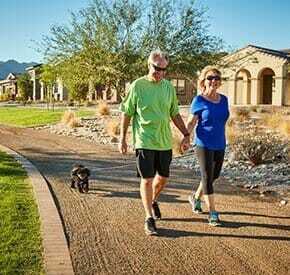 To qualify to live in this Arizona community, you have to be at least 55 or older. So, you’ll always be surround by those who are like-minded. 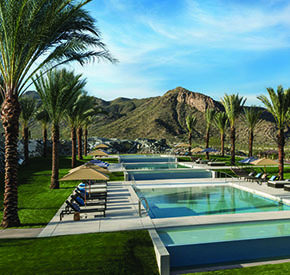 Much more than a place to live, Montesa, located in Gold Canyon, AZ, offers its residents a premier style of living, with resort amenities, a stunning natural landscape and Premier Homes. Montesa lies just beyond the hustle and bustle of the city, but still offers those who live there convenience to shopping, entertainment, and other recreational activities. Nearby, you can shop at Bashas, Superstition Mall, or Signal Butte Shopping (Restaurant area, as well). 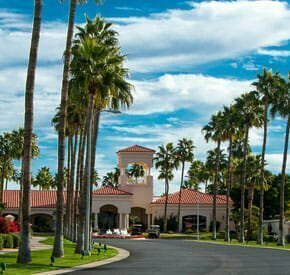 You can also golf at Mountain Brook Golf Club, Apache Creek Golf Club, Gold Canyon Golf Resort, or Superstition Golf Resort. 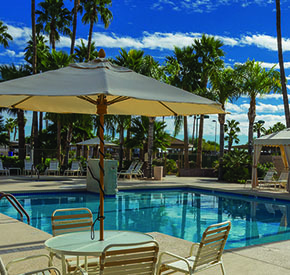 The community offers a safe, serene, gated community that is surrounded by the Superstition Mountains. There are four hospitals nearby: Banner Baywood, Banner Heart, Banner Gateway, and Mountain Vista. There are also several movie theaters—including an IMAX theater, and many places to fish, boat, or hike. Whatever you want to do, you can find it. 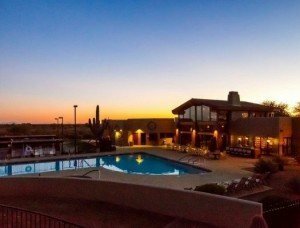 Once, you are inside this Arizona community, you will be able to enjoy the 2,700+ square foot fitness center, play water polo or volleyball, enjoy a game of shuffleboard, or challenge your friends in a tennis match. 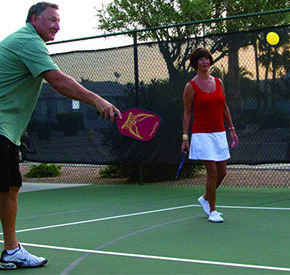 The community offers its residents arts and crafts, a book and movie library, a card room, horseshoe court, pickleball courts, and a recreation hall. You can always find something to do as the community often offers exercise classes, card and board games, and other community organized activities. 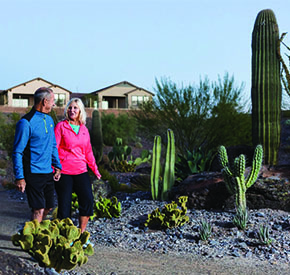 You can also take a hike to view the Arizona sunset or sunrise at the nearby Knolls Hiking Trail. If you want to relax, sit in front of the large screen TV, or spend some time in the 11,000 square foot community center. Montesa’s superbly constructed Premier Homes combine state-of-the-art technology with the finest construction, and are customized with unique architectural and design elements. 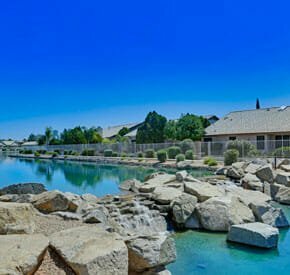 The community is pleased to feature homes with stucco walls and tile roofs, which helps you feel like you’re at home in Arizona. Every detail is of the finest quality.